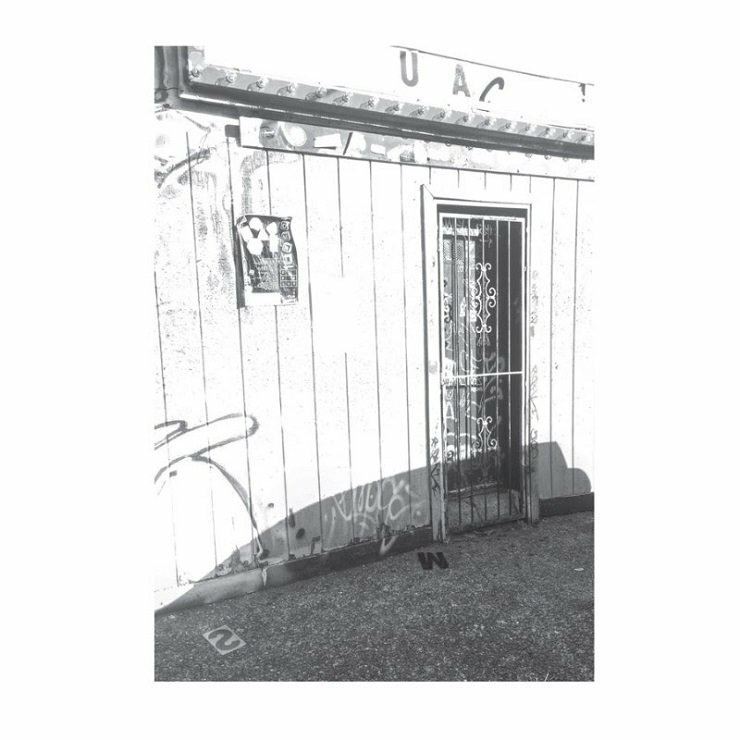 Before You I Appear is a new EP release by Sumac that follows their album, What One Becomes. The EP comes in the form of a limited 12-inch which features remixes from What One Becomes re-imagined by the likes of Samuel Kerridge, Bleed Turquoise (aka James Ginzburg of Emptyset), Kevin Drumm and Japan’s ENDON. Listen to Clutch Of Oblivion re-worked by Bleed Turquoise right below.